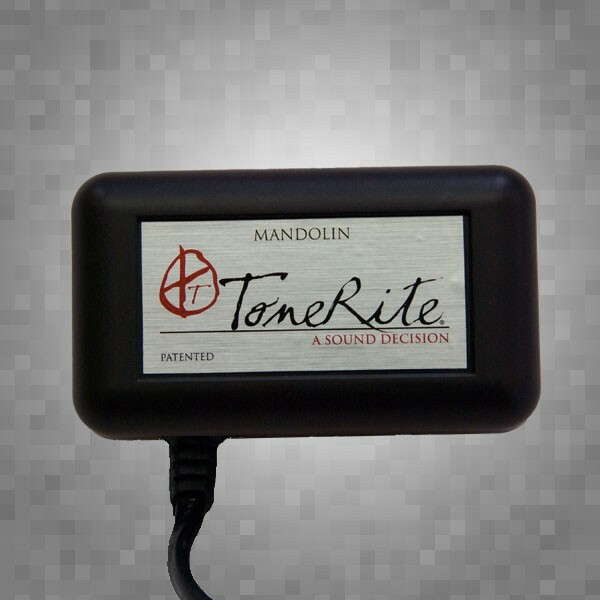 Improve the tone and projection of your mandolin with this amazing device! Simulates the effects of actual playing to bring out the best in your mandolin! 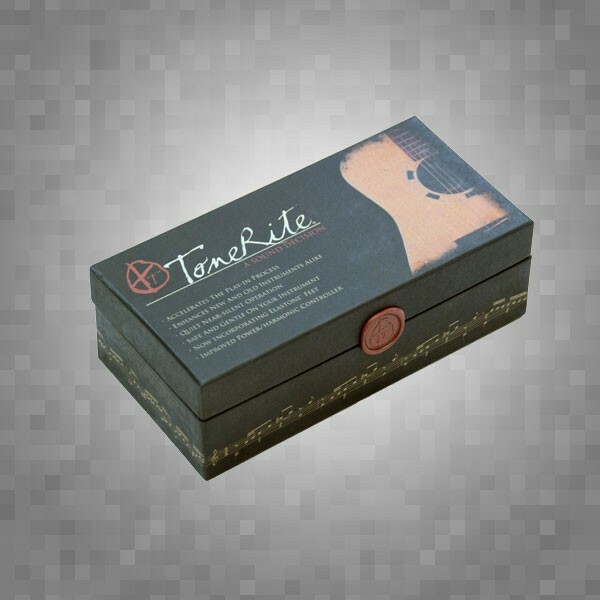 The ToneRite® has the guitar world buzzing. Now for mandolin! This revolutionary "play-in" simulator is based on the observation that the more an acoustic instrument is played, the faster it reaches its full sound potential (its "play-in" period). 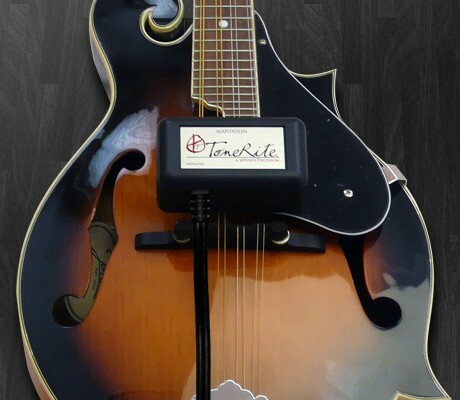 The ToneRite applies direct vibration to a mandolin at controlled frequencies, to simulate the effects of actual playing. Many players report increased volume and dynamic range in their instruments after using the device between playing sessions. "The ToneRite supercharged my instruments to their max in volume and tone! One of the most useful new products I've seen in a really long time!" "The mandolin was so much more open sounding and acquired a much more woody tone. The volume increased noticeably. I would highly recommend the ToneRite to anyone wishing to speed up the opening up process or to keep the mandolin warmed up." 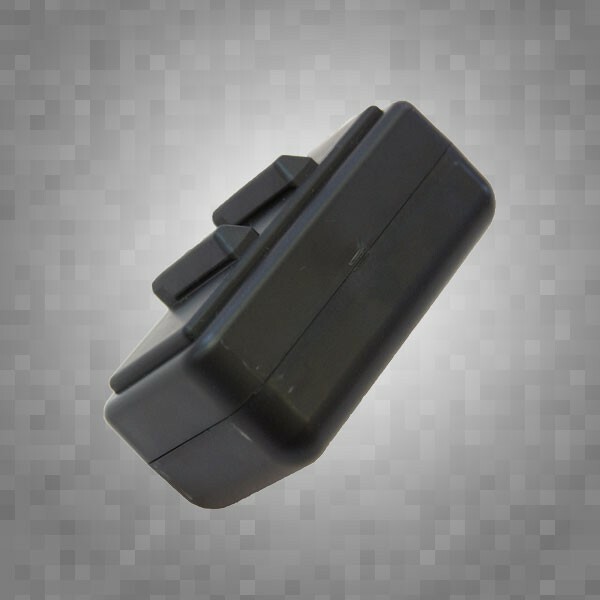 The special Elastone™ feet are designed to safely and quietly maximize energy transfer to the instrument. The intensity of vibration can be controlled by a convenient dial on the power cord. The manufacturer recommends an initial usage of 72-144 hours. It will be the first step in achieving your instrument's top potential. Subsequent treatments will be required to maintain and further develop your instrument. The ToneRite is not designed to make a poor instrument great, it is simply designed to bring out the best in an instrument. Your instrument will retain its individual character, with enhanced balanced tone and playability.